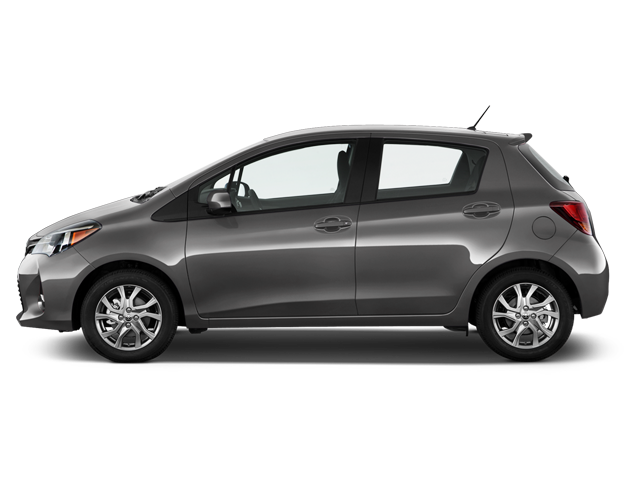 The Toyota Yaris is an obvious choice for those seeking an all-round performance in a well-designed, compact package. This fuel-efficient little hatchback has great handling and for a couple on a budget with an itinerary of paved roads, the Yaris come close to perfection. Blue Lagoon, the Golden Circle and more of Iceland’s most popular destinations are all within reach when driving the Toyota Yaris. Complete with features such as Bluetooth connectivity and a USB charger, the lovely Yaris – a regular laureate when it comes to handing out design awards – is a supermini of sorts.